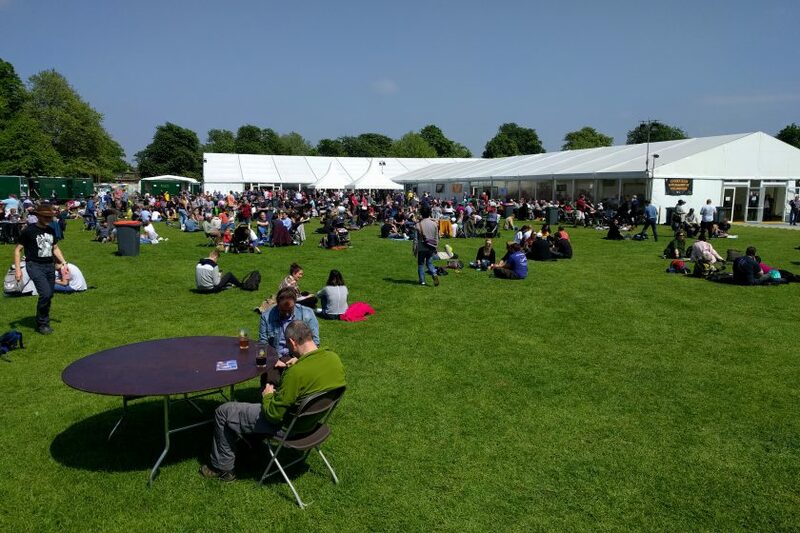 Saturday – plenty of beer remaining! The weather forecast is looking in our favour today – come and join us! We have at least 158 different British beers remaining (over 25,000 pints), 55 different ciders, an extensive foreign beer list, 31 different English wines and 10 meads. The City of Cambridge Brass Band will be playing for us in the garden from 1-3pm. This year we’ve been trialling payment by credit card at the festival. You’re welcome to pay by contactless or chip and pin at the entrance or at the bar. We’re still testing the system, so do bear with us if it doesn’t all go to plan!